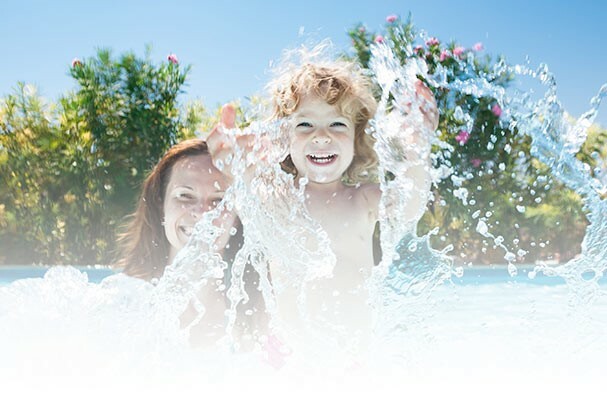 McKie Pools and Spas has been selling swimming pools and hot tubs in the Pembroke/Petawawa and Renfrew County area for over 12 years. During these two decades we've installed hundreds of pools and hot tubs. We specialize in converting your backyard dreams into reality. Our company not only builds backyards, we build relationships for life. Select from Hot Tubs, Swim Spas, FiberGlass Pools, On-ground Sport Pools or Above ground pools. We carry some of the industries leading, most trusted brands including Hayward, Raypak, Backyard Brands, HydroPool and Latham. We can handle all your pool and hot tub maintenance and service needs from A to Z. Our company has experienced, friendly technicians and call centre staff with our in-house Service Department. Our Hot Tub Service professionals also operate 12 months of the year, and are qualified, friendly and experienced technicians. We are here to help!